The custom PC DIY market is growing and growing every year. With more and more users building their own systems. But is that the right choice for everyone? There are many reasons to build your own PC, including the ability to pick every component down to the wire coloring and thickness, but not everyone wants to do. There are also quite a few reasons why building your own computer is a bad idea. A premade computer has been factory assembled and tested. You don’t have to worry about finding compatible components and installing everything correctly. All the hard work has been done already. In addition to the physical build process, you also don’t have to worry about installing any software. When you build your own computer, you must purchase a single windows license. Windows 10 costs $100+ dollars depending on which version you get. Premade computers include the price of Windows in the total cost of the computer. Some premade PC’s may come with additional software bundle inside (no I’m not talking about spyware or bloatware). You may have access to Microsoft Office, virus protection, or other helpful programs. Due to manufacturers ability to buy parts in bulk, the actual costs are generally lower then what you would pay for separate components. Warranties seem to be oft forgotten when the premade vs custom built debate stirs up. With Premade PC’s if something goes wrong you can send it back and have it repaired as long as its under warranty. 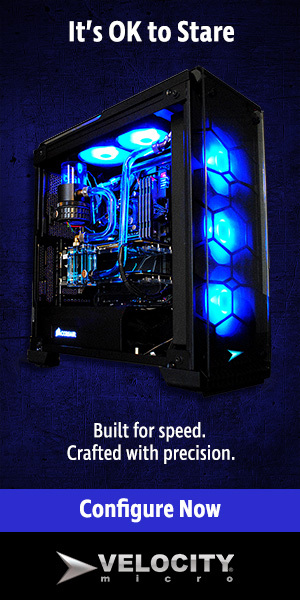 With custom built PC’s you are on your own. Issue diagnosis is entirely up to you. Even if a faulty component is under warranty you still have to deal with individual manufacturer RMA processes which can be a nightmare, resulting in long waits for parts to be fixed or replaced. ← What is the Most Powerful Gaming Computer?